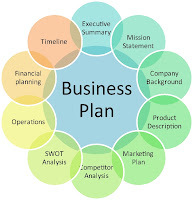 Business Plan is a lengthy document which is prepared with lots of brain muscle to work out the market gaps, competition dynamics, financial feasibility, expected profits, projected cash flow, tentative organizational structure, projected cash flows, etc. The purpose is to sketch the outline of a new fully functional organization with its complete structure, provide an economic justification for its creation, and attract potential venture capitalist to invest it in the idea with the motivation of achieving break-even in near future and possible returns after that. The major problem is that the effectiveness of this document is more hypothetical than real! and can cause trouble for you in the following ways if you are new in the business. 1. Future isn't really Predictable: A Business plan is based on the idea that future of market is predictable on the basis of past trends. Welcome to the fool's paradise. As it is quite possible that the business plan, which is normally prepared with a few months of efforts, might become obsolete once it’s ready to be implemented, or till the time the organization structure is erected to go operational. There is also a time lag, i.e. if there is a change in market dynamics, then you will know it only after a while which could be weeks, months depending upon lots of factors, till the time you are aware of that change the original condition of market is already changed. Furthermore if you are new in the business, then it is very difficult to get accurate legacy or past record of market behavior which can be extrapolated into the future to make forecasts. Even if you get these past records, still there is no way to make sure that the future projection would be precise. This I have seen while working for a home appliance manufacture, where despite tons of energy spent on forecasting, the accuracy never exceeded 20% despite availability of all the necessary historical data. So here is your first catch, you are virtually blind, and instead of accepting it, you are pretending that you are able to see things way ahead in the future! 3. The Embedded Intellectual Arrogance: Another thing which contributes in the above problem is that a nice clean document prepared with lots of hard work, which contains lots of intricate graphs & tables, flashy terms and calculations etc would make you arrogant & trap you into hubris making it difficult to accept a mistake once you have made it during a practical implementation of your plan. Now this is really lethal. As during a business startup particularly if you're doing it for the first time, you may expect yourself to make a lots of mistakes and embrace lots of surprises... but if you have already made up your mind regarding what to expect and how to respond, then this rigidity would come with a price tag which you might not be able to afford. The Alternative: Jim Collins notes in his book ‘Built to Last’, that all the organization which he studied, doesn't rely on strategic planning, rather they "try a lots of stuff and keep what's working"... As per Collin's observation, he found Darwinian rule of “survival of the fittest” to be at work rather than complicated business strategies. Ricardo Semler, CEO of Semco Corporations, in his talk in MIT titled 'Leading by Omission', also argued on the same lines saying it’s never really possible to predict and there is too much gap between the forecasted figures and the actual. Furthermore Nassim Nicholas Talib in his book ‘The Black Swan’ argued that despite how good the intelligence functions of a military might be; they never compromise on their ability to swiftly respond to any attack. During the startup, when nothing is certain, and you are inexperienced, the skill that can help you the most is your ability to quickly adapt and respond to any new surprise that struck you anytime in the marketplace. Furthermore how afraid are you to make mistakes and learn from them… if you are, then surely the business plan method would attract you more as its intellectual appeal tempts you to believe that there is indeed a way where things can go as predicted, also without compromising on the demands of your ego. Unfortunately this is so as typical college or university students are taught to be afraid of mistakes or try something new out of the box which doesn't follow a predetermined predictable path, hence the business plan. 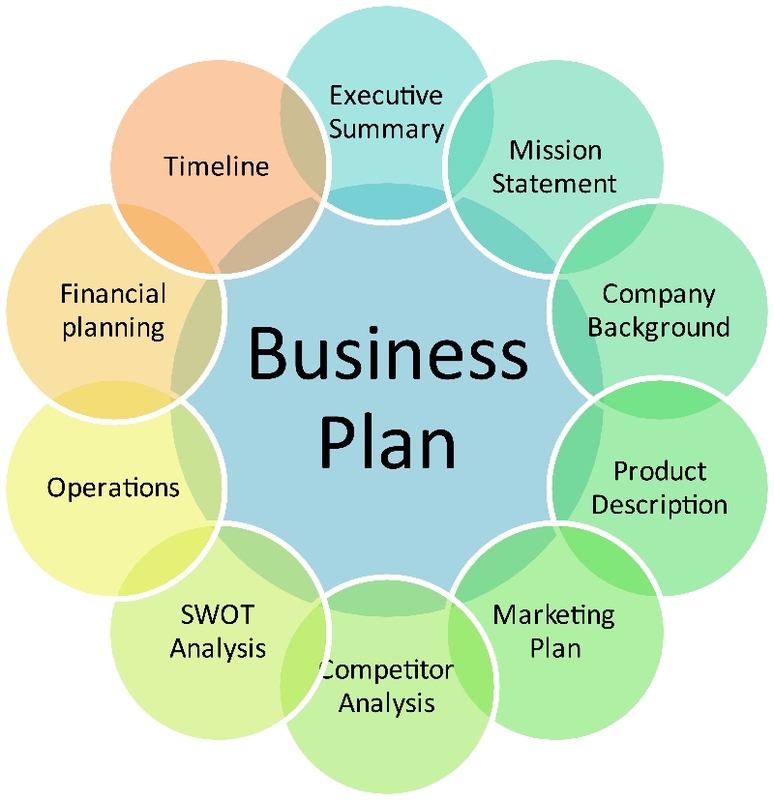 So how can we start a business without a business plan, we got to have some plan! Isn't it? Yes indeed, but not the type of a typical business plan which is taught to business graduates. I have already written about the basic steps that you need to take during the startup (click here to read). If you are looking for a highly structured approach then try rather Steve Blanks Business Model Canvas. I agree with Mr. Javaid that start-up business don't need formal business plan. While writing Business Plan it's easy for new entrepreneur to stuck in "analysis paralysis" which can effect the power of the "entrepreneurial spirit" - the ability to act quickly and take advantage of special opportunities. Thanks for Sharing! All businesses need to have plans in place for the future. This is the most common "plan" amongst business owners, but typically, it isn't really a succession plan. Business owners tell themselves that they will simply sell the business when they're ready to retire and that will be the end of it. Nice Post ! It’s worthwhile to research the market and the business before buying it. While you'll have all the freedom, you still want to know what you are getting yourself into.